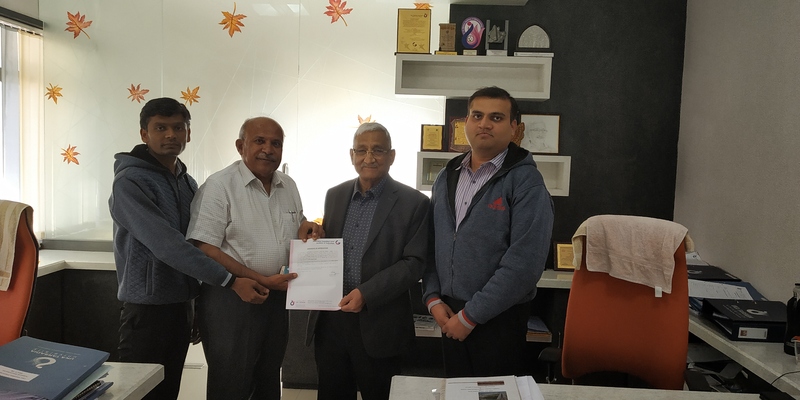 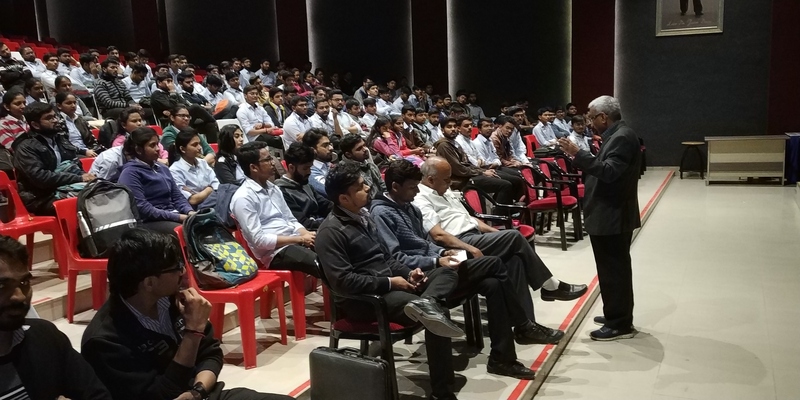 A GUJCOST Sponsored One Day Workshop On “21st Century Education Bridge Gap between Industry and Academia” 9th March, 2019 Organized By Department of Electronics & Communication / Electrical / ICT Engineering CGPIT, UTU. 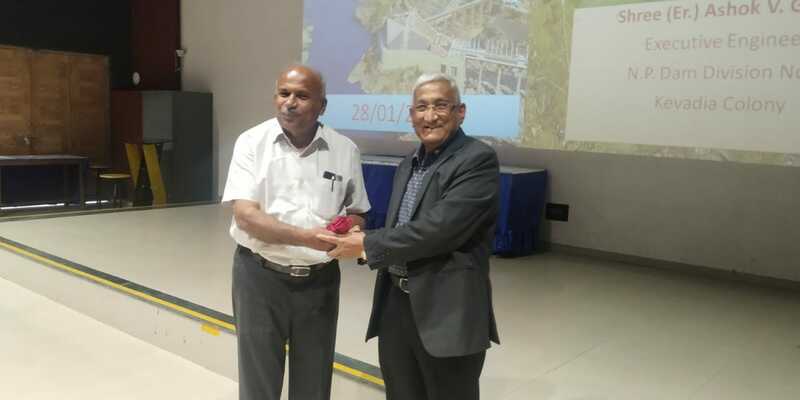 Visit at Sardar sarovar Dam and statue of unity organized by Civil Engineering Department. 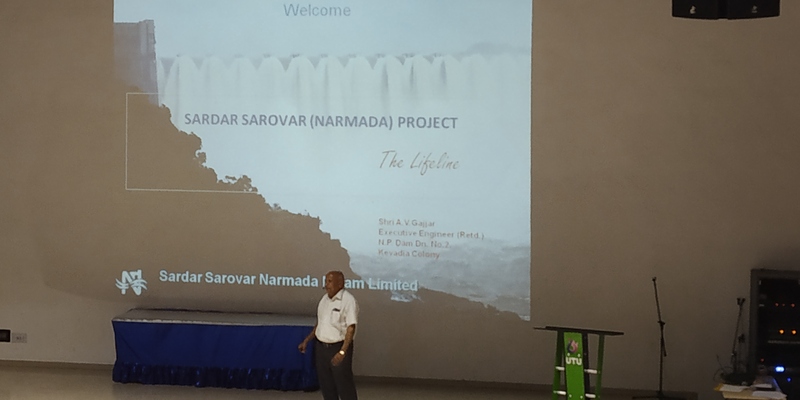 A expert lecture on Sardar Sarovar Dam and Statue of unity was organized by civil engineering department on 28/01/2019.